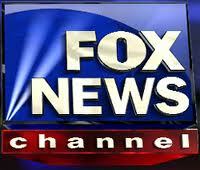 Fox News among worst at placing race in context. 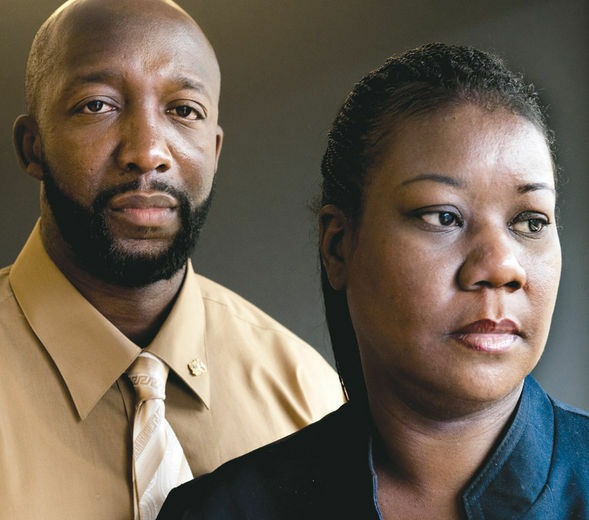 WASHINGTON (NNPA) – George Zimmerman. Paula Deen. And, more recently, Seattle Seahawks star defensive back Richard Sherman. Just the mention of their name ignites a passionate discussion about race. The good news is that we’re talking about race. The bad news is that the discussions too often fall short of the mark, focusing on the latest incident, but not the underlying causes of racism. At least, that’s the conclusion of a new report by Race Forward: The Center for Racial Justice and Innovation (formerly Applied Research Center). Race Forward seeks to build awareness, solutions and leadership for racial justice by generating transformative ideas, information and experiences. In its analysis of nearly 1,200 race-related content from 14 print and television media outlets across the country, the report finds that just 32.7 percent were “systematically aware.” The report considers an article or TV segment systematically aware if it mentions or highlights policies and/or practices that lead to racial disparities; if it describes the root causes of disparities including the history and compounding effects of institutions; and/or describes or challenges the aforementioned. According to their findings, only one-third of the sampled media mentioned the root causes of racial discrimination in their coverage of race-related news. The least likely to do so were Fox News, The [Cleveland] Plain Dealer, and USA Today. The most systematically aware were MSNBC The Los Angeles Times, and the Washington Post. Media coverage on the economy and criminal justice topics had the highest proportion of systematically aware content. At the same time, the report finds that coverage of policies, reforms, and racial organizing efforts that actually challenged systemic-level racism was less than 4 percent of all race and racism coverage at each of the outlets. Part one of the report also highlighted seven pervasive, harmful pitfalls in the general discourse on racism (in media and otherwise): Individualizing racism; falsely equating incomparable acts; diverting from race, disregarding it in favor of another social construct such as class or gender; portraying government as overreaching; prioritizing intent over impact; condemning through coded language; and silencing history. These pitfalls and the hollow analysis of racism creates the phenomenon in which the conversation centers on individual overt racist acts, yet neglects to acknowledge or fully examine the impact of institutional racism (which exists within a system, such as the criminal justice system), and structural racism (which exists across institutions and permeates all of society). Part two of the report attempts to move the race conversation forward by highlighting recent interventions and initiatives that challenge the narrow national conversation on racism. For example, multi-racial civil rights organization, Advancement Project, campaigned against the “Schoolhouse-to-Jailhouse” pipeline, helping reverse the impact of zero-tolerance policies. Other featured initiatives include the film Fruitvale Station and the Migration is Beautiful art series, which recognizes the humanity of the nation’s migrant workers. Both parts of the report offer recommendations for including systemic awareness in analyses, and improving the conversation around racism overall. Part one offers suggestions for individuals and media professionals: Expanding one’s understanding of racism; focusing on actions and impacts instead of attitudes and intentions; examining race within conversations on class, gender, sexuality, etc. ; and featuring the humanity and leadership of people of color. Part two’s recommendations are for those in the trenches of anti-racist activism. These include the importance of framing issues properly (Fruitvale Station, for example, reclaims Oscar Grant’s story by focusing on his humanity); connecting individual experiences to systematic problems; and alerting media outlets and professions to their racial bias blind spots. Apollon asserts that these recommendations are not just for activists or media professionals, but also for anyone who sees racism in media or in their daily lives. The report also points out the near-absence of Asian Americans, Native Hawaiians, and Pacific Islanders in discussions of racism and race. Collectively, these groups (not including multiracial Americans) are 5.6 percent of the population, according to 2010 Census data. Yet only 2.36 percent of all the content studied covered these communities. A video produced by Jay Smooth, activist and Race Forward video and multimedia producer, accompanies the report. In it, Smooth explains the report and its takeaway points. 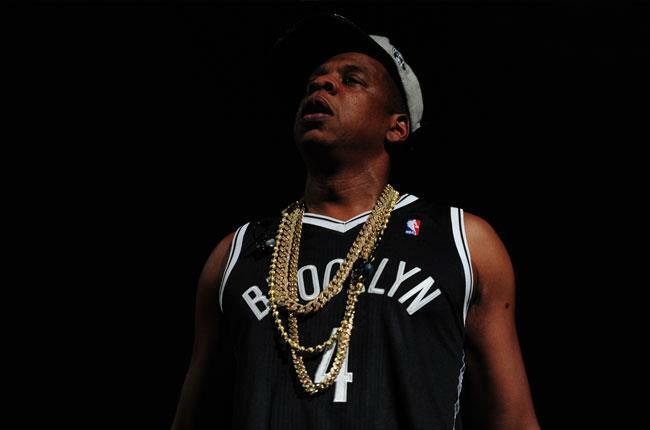 In its first two days, the video garnered more than 39,000 Youtube views. Apollon hopes it continues to reach as many people as possible, and sparks accurate conversations around race. 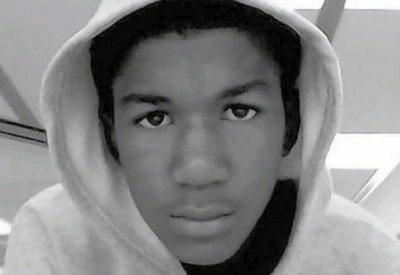 EDITORIAL: Do the Trayvon Martins of Today Stand a Chance?